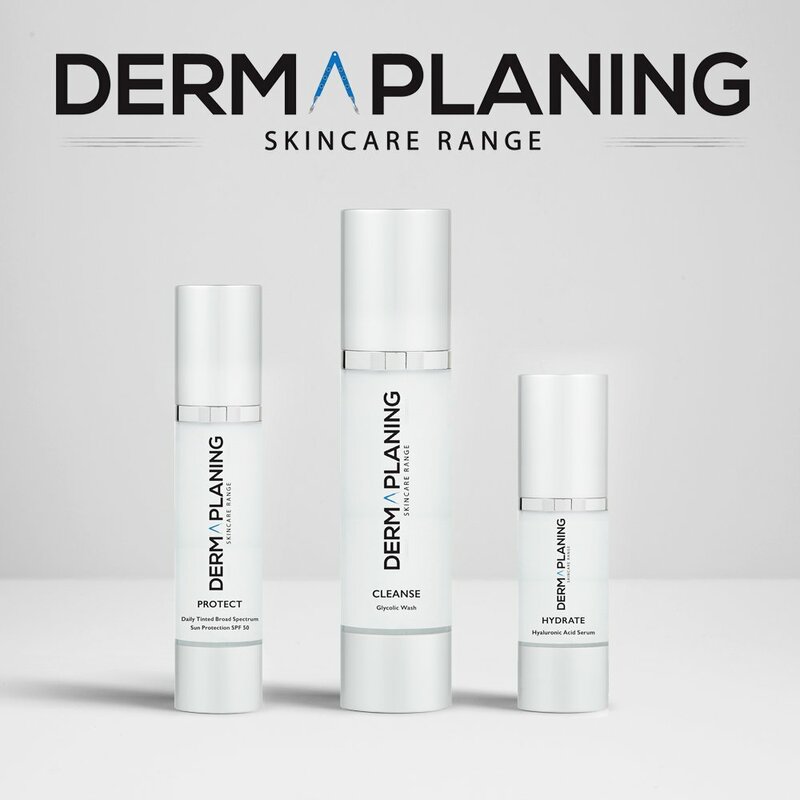 We have now launched our first combination Dermaplaning treatment and training protocol, Dermaplaning Peel2Glow – in association with Aesthetic Source – incorporating SkinTech’s new Peel2Glow exclusive 2 step treatment. 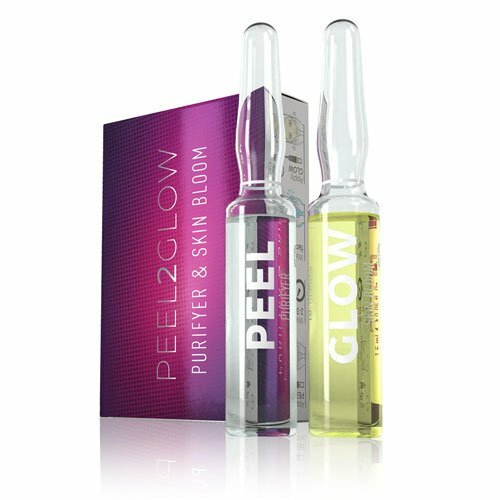 Peel2Glow is an ideal accompaniment to the dermaplaning facial. 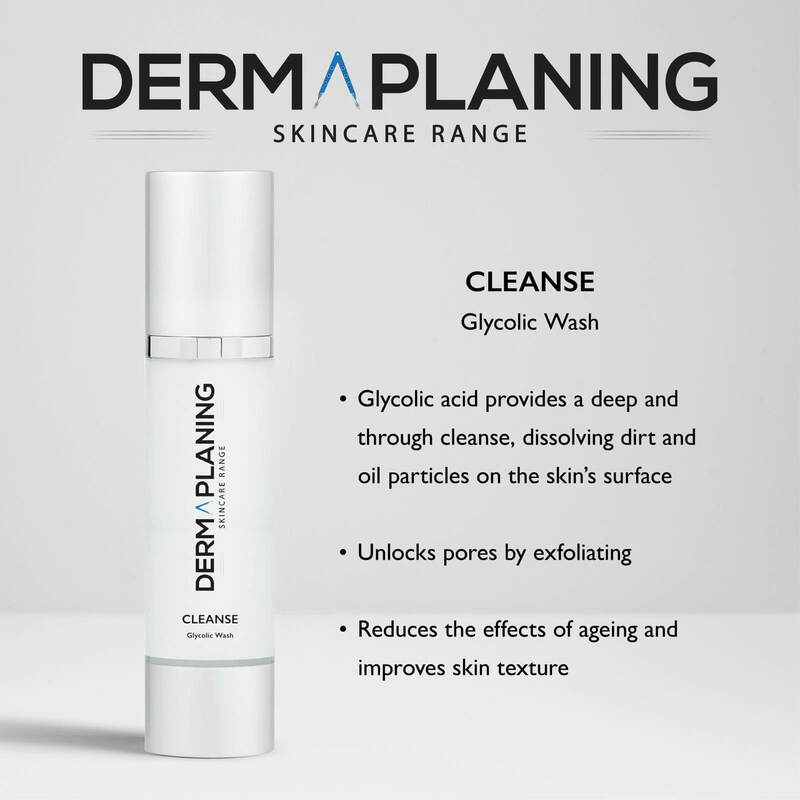 With a PH of 3.5 and containing Glycolic and Mandelic acid, it offers gentle peeling and skin rejuvenation benefits without causing unnecessary trauma or irritation to the skin, which can be vulnerable post dermaplaning. 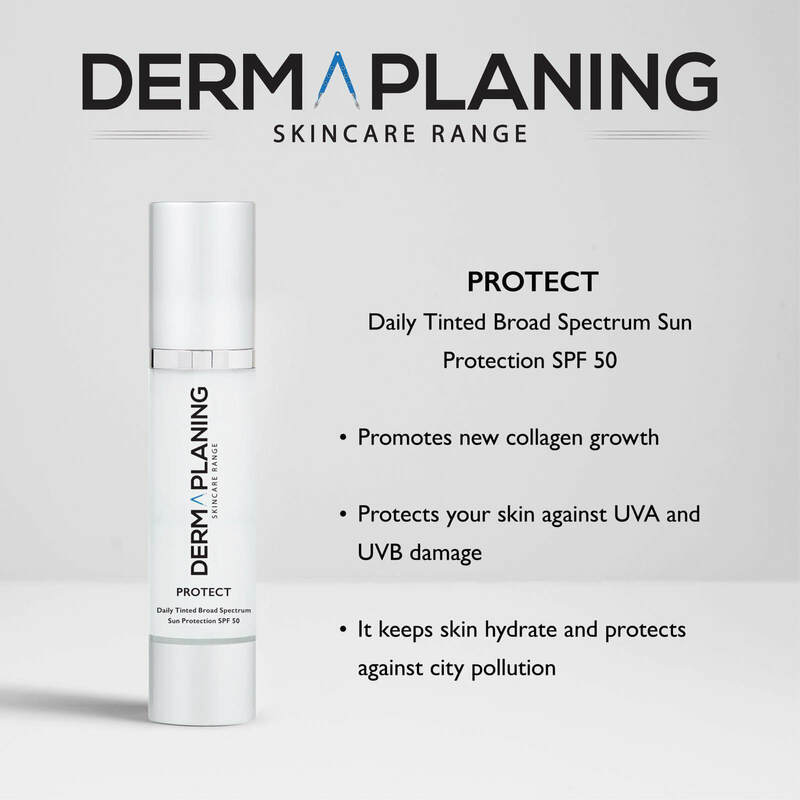 Peel2Glow also incorporates a finishing serum which is abundant in potent antioxidants and ingredients to calm, hydrate and protect the skin. 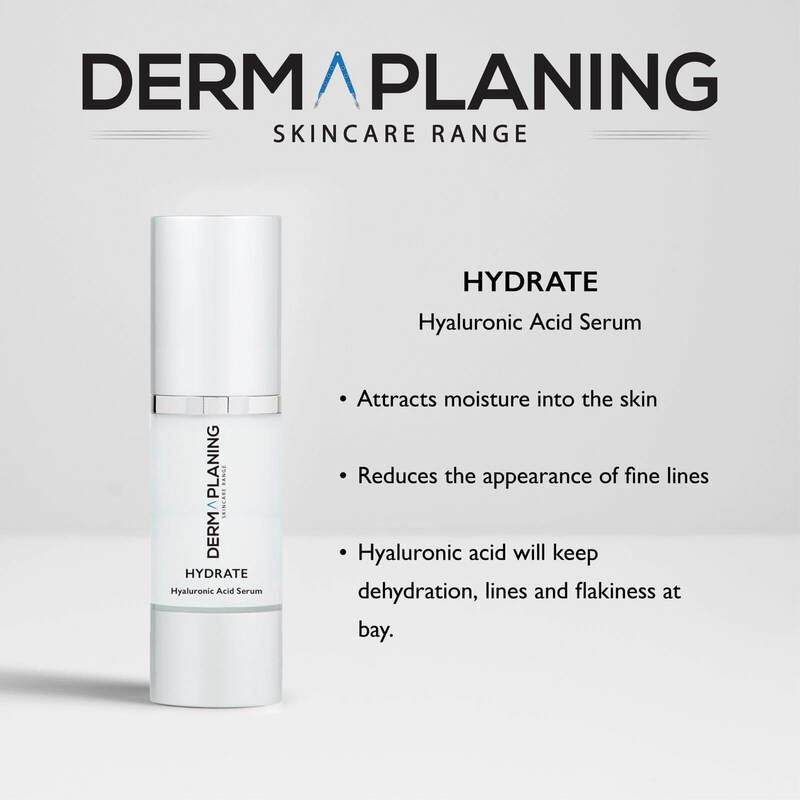 Which peels for combination use? We require at least 6 months experience in the beauty and/or aesthetic field to attend our courses. How Does The Payment Plan Finance Work? A deposit of £230 is taken to secure your place. One month after you have attended the course, your payment plan will begin whereby a payment of £100 per month will be taken for three months. All delegates receive a FREE starter kit which contains enough supplies to treat 20 Dermaplaning clients and 2 Peel2Glow clients. We recommend a charge of between £50 to £80 per treatment, so potential profit from you kit can cover the cost of your course.